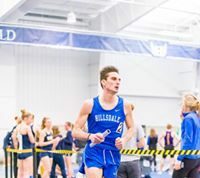 By the end of the third round on Tuesday, the Hillsdale College Chargers had climbed eight spots on the leader­board from where they began at the beginning of the day Monday, but still fin­ished seventh at the Grey­hound Invi­ta­tional at Pur­gatory Golf Club in Noblesville, Indiana. Freshman Josh Dav­enport led the team, shooting three-under-par, and tied for third indi­vid­ually. Behind him was senior Liam Purslowe, who shot two-over in the tour­nament. The Chargers fin­ished the event with a com­bined 20-over-par. 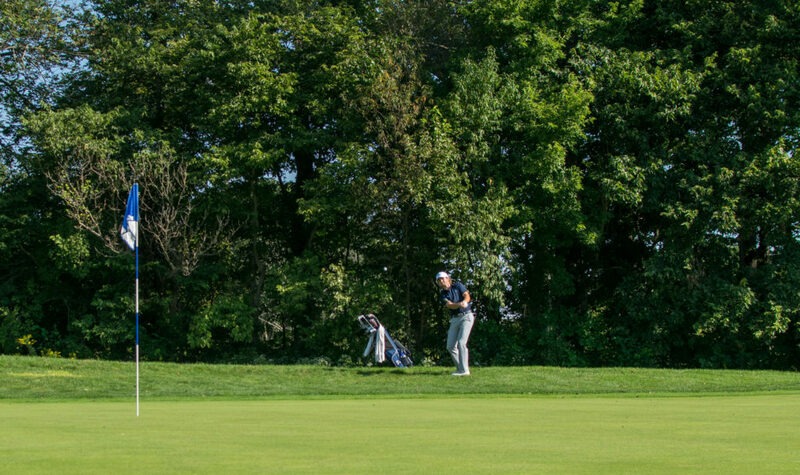 As a team, Hillsdale got behind on the board early, shooting a com­bined score of 305, 23 strokes behind first-round leader Ferris State Uni­versity. Ferris State cap­tures first place in the three-day tour­nament, 17 strokes ahead of second-place Uni­versity of Indi­anapolis. Every Charger found ways to improve after the tough first day, which Purslowe attributed to the dif­ference in greens com­pared to last week in Ten­nessee. 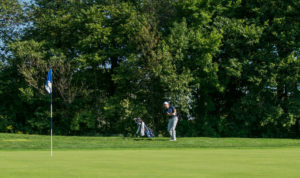 Junior Ryan Zetwick shot eight-over in the tour­nament, and junior George Roberts shot 16-over. Sophomore Logan Anuszkiewicz rounded out Hillsdale’s scorecard with a 21-over per­for­mance. Purslowe said the dif­ference in green speeds and pin place­ments was the only sig­nif­icant factor that pre­vented them from having the same success as the week before when the Chargers won the Music City Invi­ta­tional in Nashville, Ten­nessee. 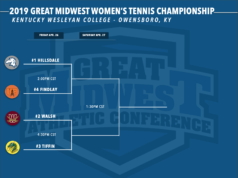 The Chargers will have a week and a half off to prepare for the G-MAC Cham­pi­onships on April 19 and 20.